Create satisfying meals in just 30 minutes or under with this handy book, ideal for midweek suppers and any occasion when you're pushed for time. 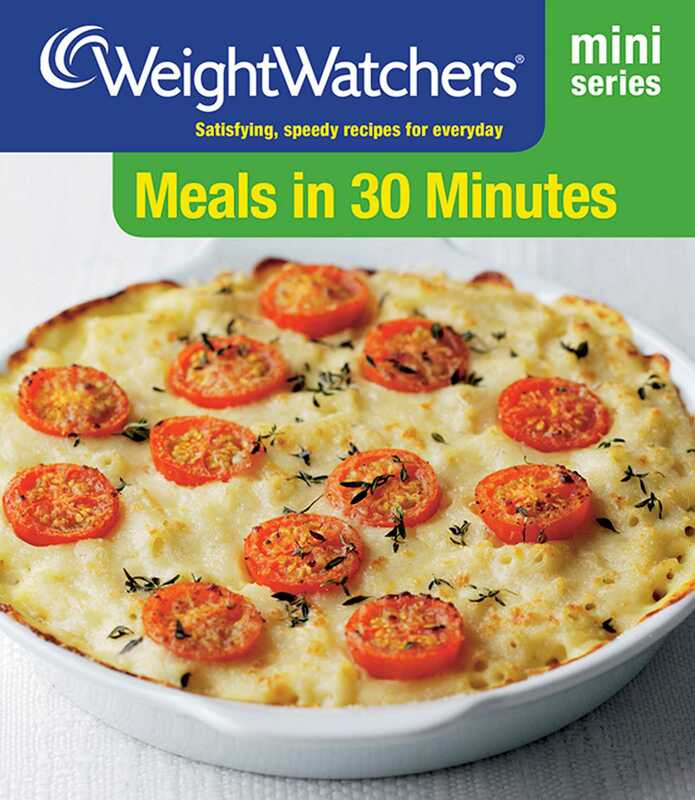 Packed full of recipes from the best of Weight Watchers cookbooks, you won't believe you can cook such delicious food so quickly. Feed the family with a Speedy Shepherd's Pie or Hot Sticky Sausages or enjoy Cantonese Orange Duck or Herb Crusted Salmon for a special supper. You may even want to whip up a delicious dessert such as Baked Alaska or Crunchy Apple Crumbles to finish your meal. Whatever you choose, there are plenty of easy but stunning recipes to get you cooking even on the busiest day.